Who are the suspects in Shavon Randle's kidnapping and murder? 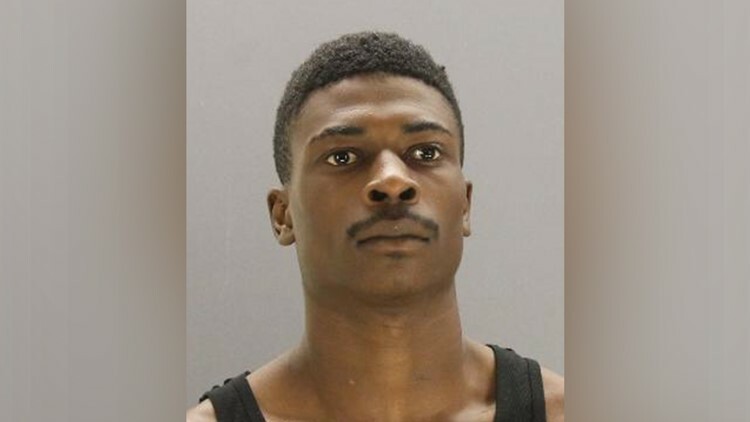 Lancaster teen Shavon Randle, 13, was kidnapped on Wednesday before her body was found inside an abandoned Oak Cliff house Saturday night, along with the body of 19-year-old Michael Titus. It was a scheme involving drugs and money, police say, and several arrests have been made. Devontae Owens, 24. Charged with aggravated kidnapping for ransom or reward. He was arrested by the Lancaster Police Department and the FBI on Saturday. He is currently being held at the Dallas County Jail. His phone was pinged near Shavon's house the night she went missing. Laquon Wilkerson, 30. Charged with aggravated kidnapping for ransom or reward. 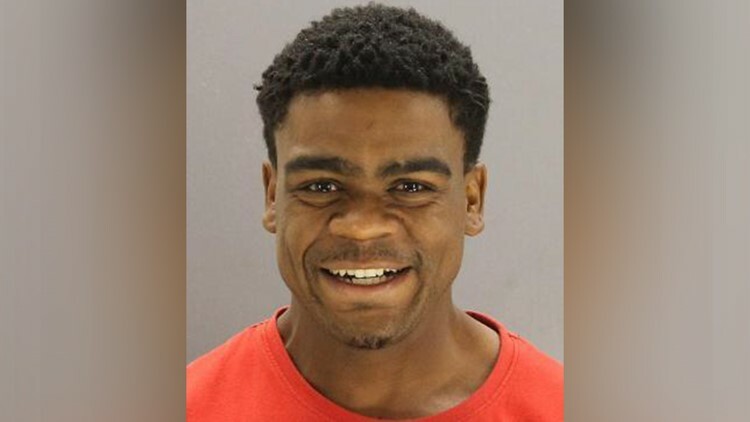 He has been arrested by Lancaster PD and the FBI, and is now in the Dallas County Jail. 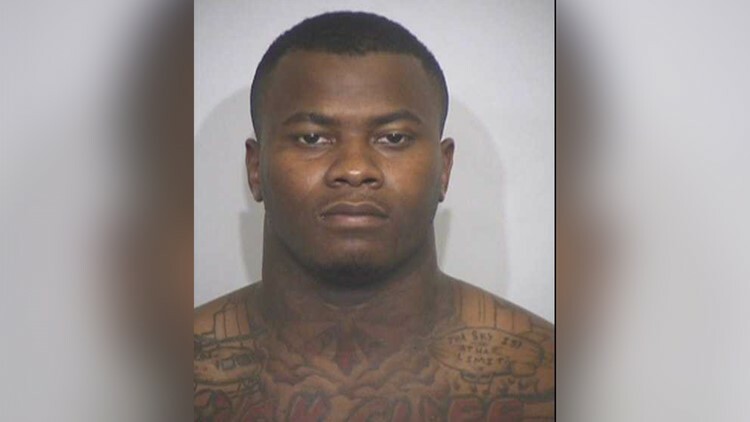 An arrest warrant states that Wilkerson was Owens' "bodyguard." Darius Fields, 26. Charged with possessing drugs and unlawful possession of a firearm by a felon. LaPorshya Polley, 25. Charged with possession of marijuana between five and 50 pounds. 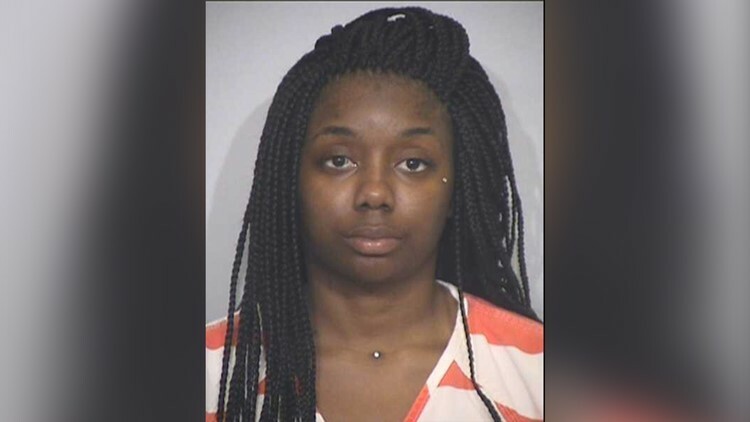 She was also charged with tampering with evidence after she tried to get rid of marijuana when police arrived to arrest her. Kendall Perkins, 22. Charged with aggravated robbery. Police believe Perkins stole drugs from Fields and Owens at a Lancaster motel two days before Shavon disappeared. This led to the suspects targeting a family member of Perkins' girlfriend, Ledoris Randle. That relative was Shavon. A co-worker told Ledoris Randle that Darius Fields has "a history with kidnapping people." Desmond Jones, 19. Charged with failure to report a felony that resulted in serious bodily injury or death. A warrant states he showed officers where the bodies of Randle and Titus were located. He was arrested because he knew the two were dead and where they were located, but he kept that information from police.